JOHANNESBURG, Aug 3 (Reuters) – South African precious metals producer Sibanye-Stillwater said on Friday it expected to swing to a half-year profit from a steep loss last year, boosted by its platinum business and the inclusion of its U.S. operations. The company flagged headline earnings per share for the six months to June 30, 2018 of 4 cents compared with a loss of 135 cents per share during the same period last year. Headline earnings strips out certain one-off items and is South Africa's most widely watched profit gauge. 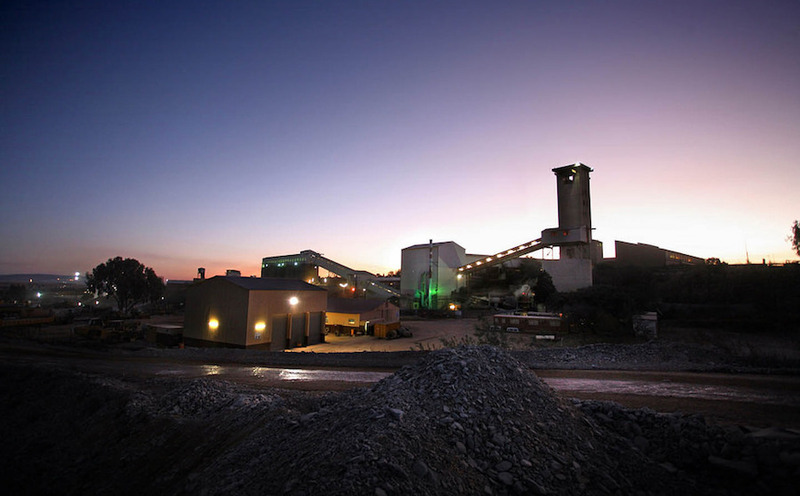 "The significant improvement year-on-year primarily reflects inter alia, the improved operational performance from our PGM (platinum group metal) operations, the inclusion of a full six months from the United States," Sibanye-Stillwater said in a statement.